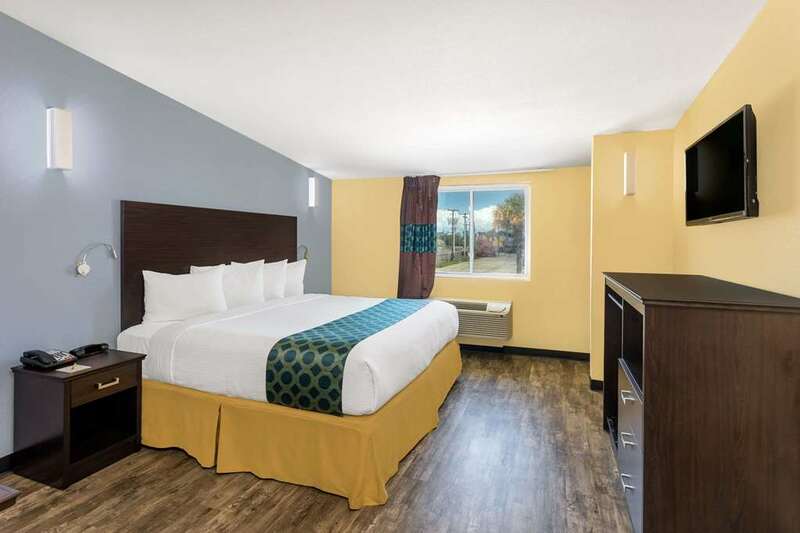 Welcome to Days Inn New Orleans Pontchartrain hotel with easy access to the French Quarter and the Louis Armstrong New Orleans International Airport. Amenities include complimentary breakfast,fitness center, and complimentary parking. Guest rooms offer complimentary wireless internet, ironing facilities, and HDTV. Other nearby attractions include Mercedes-Benz Superdome, University of New Orleans, Lakefront Arena, Audubon Zoo, and New Orleans City Park. Sorry, no pets.